How many stars do you give Princess Potion by W7? 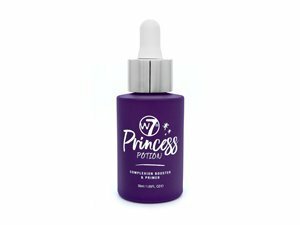 Princess Potion is a fast absorbing complexion booster and primer for your face. The formula works wonders on bare skin alone for a radiant complexion or as the perfect base for your favourite foundation. Blended with skin loving hyaluronic acid, rosehip oil, sweet almond oil, aloe, argan oil, grape leaf and camomile, our formula will enhance and enchant. 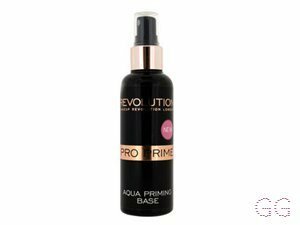 First of who has ever seen a primer so pretty as this one, its easy to use and is absorbed into the skin nicely leaving it smooth and soft without the oily trace. The serum is Pink yeah you read that right it's PINK, and it smells divine as well. 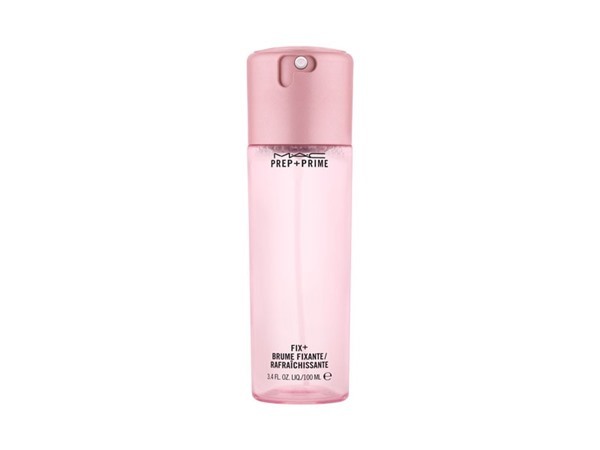 I use this everyday before make up and after taking my make up off, it makes my skin look radiate and I don't feel like I need to wear foundation when I wear this. I am in my mid 20's with normal, fair tone skin and blue eyes. My hair is red, processed with fine texture. GlamGeekClaire, Frantastic91 and Brooke500 like this. First off, it looks gorgeous! Pink and shimmery goodness! The smell is very sweet, it actually reminds me of Calpol. 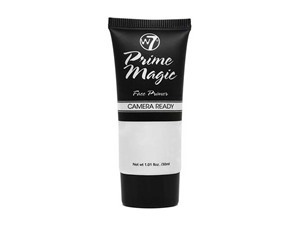 Upon using it, I’ve discovered that it’s quite tacky on the skin, which I personally LOVE for a primer, and it spreads nicely, don’t have to use too much product. There’s also no residue leftover once it’s dried, just Princess Skin! This time, I’ve used it as a base for my foundation and I would say it’s done a great job! My make up stayed on all day and my foundation still looks flawless! This is a strong contender for me, it looks cute, it does what it says and was very reasonably priced (£3.95). Would recommend and definitely would buy again. I am in my late 20's/early 30's with dry, fair tone skin and blue eyes. My hair is medium brown, normal with fine texture. I knew I wanted to try this product as soon as I saw it advertised as I’ve got on well with a number of W7 products in the past. The smell is overly sweet for me, but you really can’t smell it when it’s on your skin. It gave a nice base for my foundation to start with, I found after I had all of my make up my skin felt a tiny bit greasy which was odd for my usually very dry skin! It was just slightly greasy to the touch and didn’t impact the look or longevity of my makeup – it still lasted perfectly! It's not my absolute favourite but I will repurchase and use it as a switch up in the future. 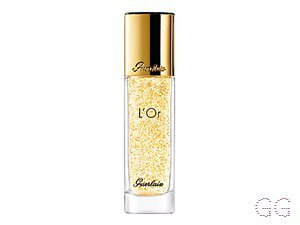 ✨ I absolutely LOVE this product! It’s great for use on no makeup days and as a perfect base for your makeup as well. The ingredients contained are hella good for the skin, so it can also be incorporated into your skincare regime. I love the fact it made my skin look dewy and glowing, minus the oiliness. After application, my skin felt super soft and certainly looked a lot more glowy! 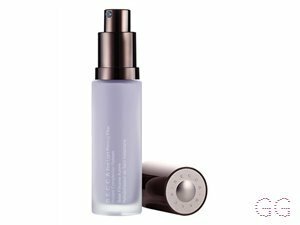 I adore the fact it has skin loving Hyaluronic Acid and Rosehip Oil - perfect for all skin types. The fragrance is a little bit too sweet for me, but I can live with this as it soon dicipates.  MakeUpGeek, Niksiepixie and Lickle-Boo and 8 others like this. Oooh! I saw this is T.K Maxx - wish I'd picked it up now! Hey! Only just saw this! I'll keep an eye out for this when I visit TK Maxx next, I'm also trying to get a tangle teezer from there..